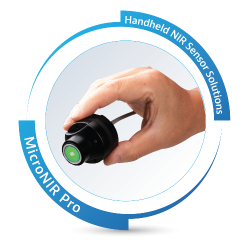 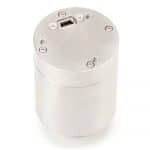 The MicroNIR PAT-U is a USB-powered NIR spectrometer. 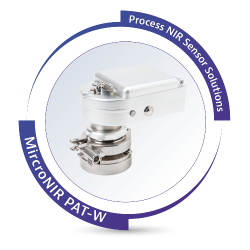 It is a rugged, scalable, next-generation system for real-time process monitoring in food and pharmaceutical Process Analytical Technology (PAT) applications. 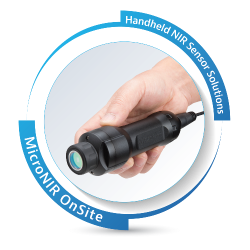 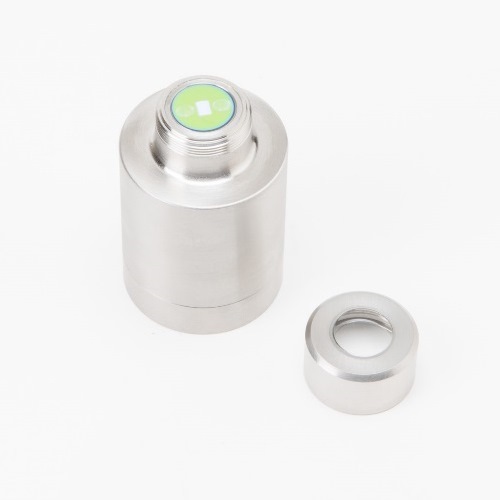 It is the smallest of its kind on the market making it suitable for use on equipment of different sizes as well as implementation of multiple of the analysers on a given process. Viavi Solutions® continues to drive spectrometer innovation with the new MicroNIR PAT-U process spectrometer. It is a rugged, scalable, next-generation system for real-time process monitoring in food and pharmaceutical Process Analytical Technology (PAT) applications. 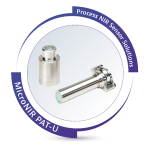 With proven Viavi Linear Variable Filter (LVF) technology, the PAT-U has the smallest form factor on the market in a fit-for-purpose design.This makes it ideal for use with processing equipment of all sizes, with the performance and stability to enable truly efficient manufacturing. The easy-to-use MicroNIR PAT-U was designed for today’s demanding GMP-regulated environments yet requires minimal system maintenance. 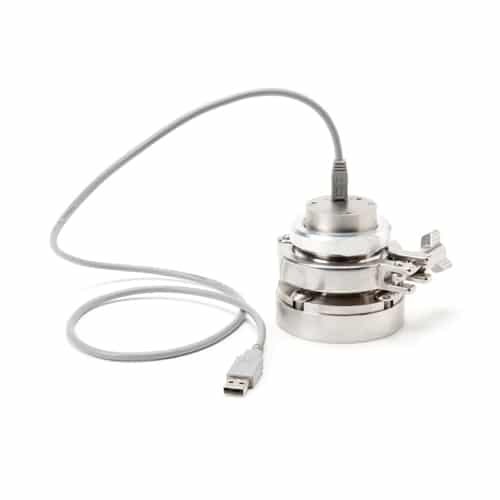 It has no moving components or expensive fiber optic cables, enabling superior instrument stability and performance in harsh process environments. 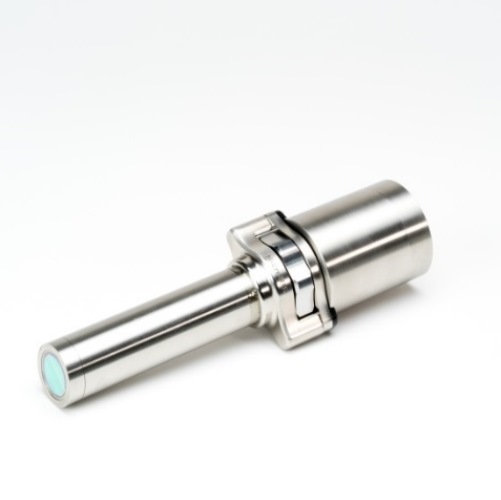 Its stainless steel exterior resists dust and water to IP65 standards and cleans easily. 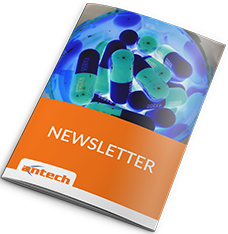 The software suite allows for deployment flexibility from process/product development to manufacturing environments and features audit trails, comprehensive user management, encrypted secure data storage, and many other capabilities required for regulated GMP environments. Viavi Unscrambler® X Lite regression and classification software provides a complete set of chemometric tools for calibration model development and data investigation. 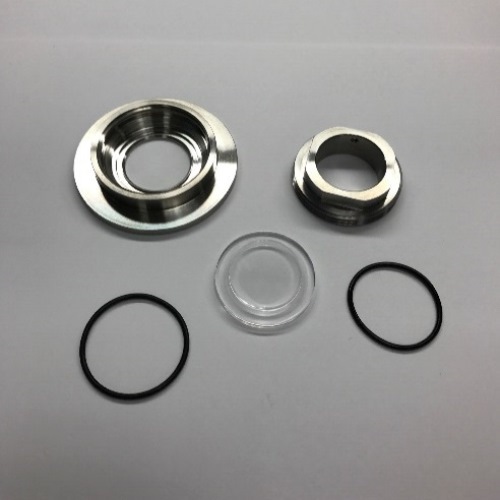 This includes a modified DN90 flange, a 2” sanitary (hygienic) flange mount, a sapphire window, and a retaining ring with O-rings. The modified DN90 flange is welded into a hole cut in the specific process equipment and then the sanitary flange mount, window, and retaining ring are assembled. The PAT-U with an adjustable collet then secures against the window and a sanitary flange using a standard tri-clover clamp (or C-clamp). All pieces disassemble for easy cleaning and maintenance. 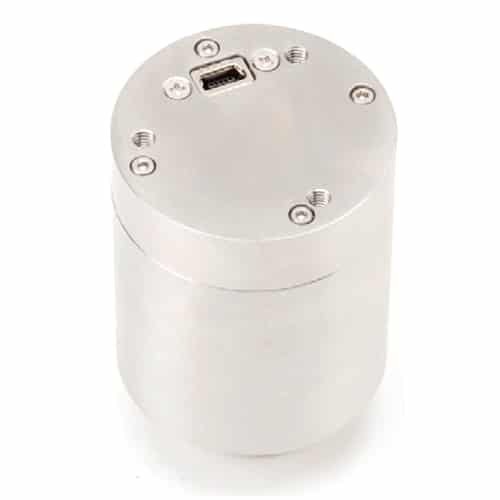 This mount lets a user weld a mount into the process equipment and subsequently attach the PAT-U using the threaded tip of the spectrometer. The threaded mount also contains a removable window for easy cleaning and maintenance.